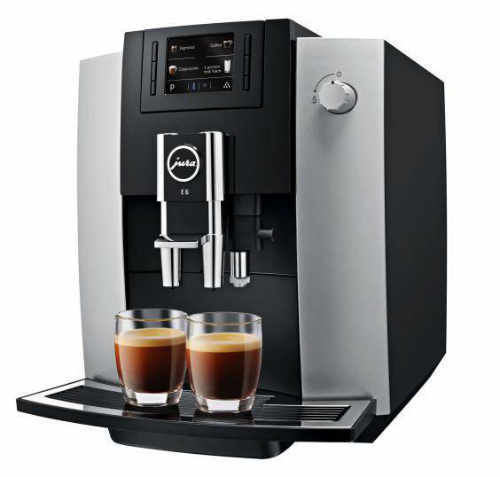 Coffee Machines – Finding your perfect match? Here in the UK we’re slowly saying goodbye to the quintessentially English tradition of tea drinking, and slowly moving to the American hot drink of choice: coffee. However, in this country we’ve branched out from the simple Americano, we drink a wide plethora of coffee types, ranging from an Italian espresso to a skinny latte. 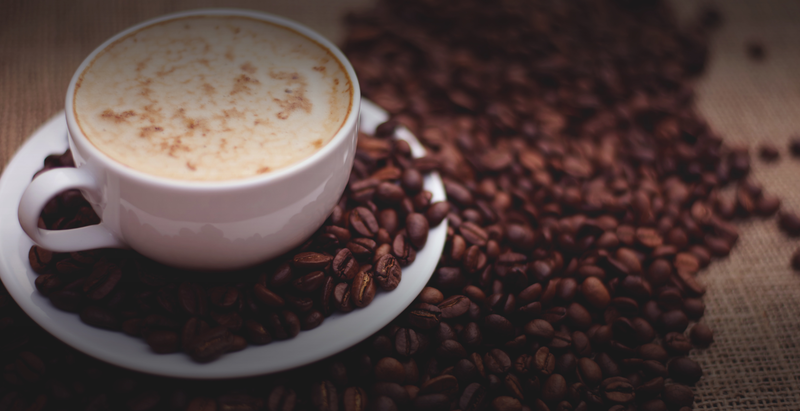 The UK now drinks approximately 55 million cups of coffee per day. Take a look at any town centre and you’ll see just how big coffee has become, high streets are now dominated by cafes with caffeine hungry people. This coffee trend has crept into our homes too, more and more people are investing in a coffee machine for their kitchen to get their perfect caffeine fix at home. Here at Cambridge Kitchens and Bathrooms, we’ve seen the coffee machine move from an afterthought to a key part of the kitchen, with some designing their kitchen around the coffee machine. It is thought that the increase in coffee drinking can be attributed to people wanting to emulate the cosmopolitan New York lifestyles, seen in hugely popular sitcoms like Friends and Seinfeld. The growth has largely come from millennials (those aged 16 – 34), this age group are now accustomed to having ground coffee or coffee pod machines in their kitchen. Around 1 third of households in the UK now have a coffee machine in their kitchen, something which is certain to grow further in the coming years as the technology in the machines improves and becomes cheaper. A lot of the coffee machines on the market already can match a good cup of coffee from the café, things have moved on from when the only coffee we all had was instant coffee. It was once thought that coffee wasn’t good for you, but there is more and more scientific research suggesting that coffee does in fact have health benefits. Research from the University of Cambridge calculated that a 350ml cup of coffee each day reduced the risk of dying early by 12% over 16 years, and 3 cups per day reduces the risk by 18%. Furthermore, the World Health Organisation recently removed coffee as a carcinogen and said it could reduce risk for liver and uterine cancer. These revelations point to a coffee culture that isn’t disappearing anytime soon, sorry tea! There are as many machines as there are types of coffee, each doing some things better than others and ranging wildly in price. 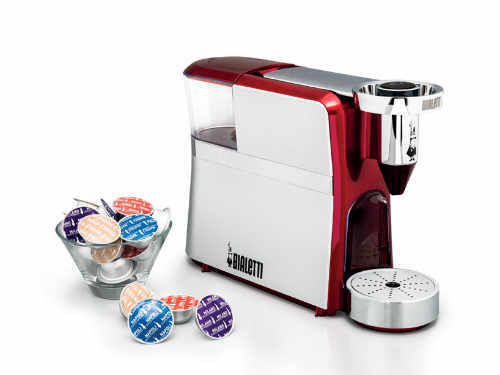 Going from a simple and cheap coffee pod/capsule machine, to an expensive integrated machine which will do everything except clean your cup, there is a coffee machine out there to suit your tastes and budget. Below we take a look into the types of coffee machines to help you decide which would be best for you. This is the simplest type of coffee machine, it doesn’t require anything except a pod and some water, all you need to do is press a button and your coffee is made for you. Each brand of coffee pods comes with a wide variety of flavours, Nespresso (the market leader) has over 200 varieties available. However, it has become apparent in recent years that most of these pods are not good for the environment because they cannot be normally recycled and often just get thrown in the bin. Due to these machines becoming so popular, this is having a big impact on the environment with hundreds of tonnes being taken to landfill every year. It’s up to you whether the convenience outweighs the environmental cost. This is what most people think of when they consider home coffee machines. These machines produce a fantastic cup of coffee for relatively little effort, simply add the coffee beans and water. However, there is some maintenance and cleaning required occasionally. The coffee it produces is great, because it uses real coffee beans it means that it gives you that authentic coffee taste. Plus, a lot of these machines will even froth the milk for you, giving you an identical coffee to what you get in a café. The price of a bean-to-cup machine vary, you can buy one for less than £100, but sadly to say that with these machines you need to spend more to get something that will make a decent cup of coffee. The price of a decent machine depends whether you’re looking for integrated or non-integrated, with the integrated options often being more expensive. 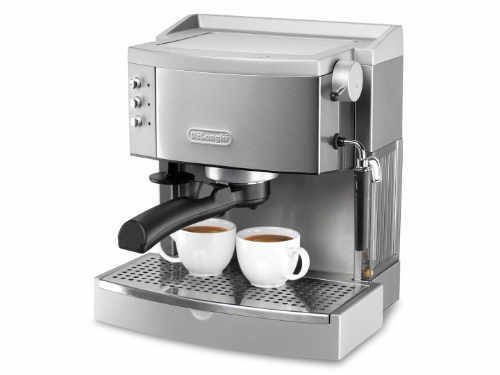 These bean-to-cup machines produce a great cup of coffee with a small amount of effort. Plus, because there are so many types of coffee beans out there, you have an almost limitless type of coffees you can make, you’re not limited to what a manufacturer chooses to make. This is a machine which you’ll love if you’re a purist coffee maker and can appreciate the fine differences between one bean and another. These machines allow you to grind, tamp and craft your espresso; giving you a similar taste to what you get in cafes. They really enable you to fine tune your coffee making process to really create the ultimate cup of coffee. However, using these machines require far more effort and take longer than any other machine, they’re only for the real coffee enthusiasts. 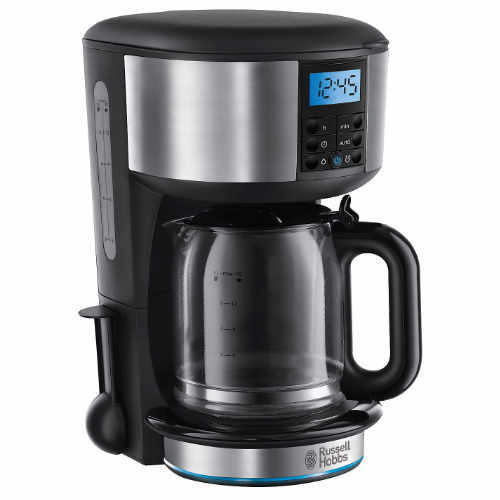 When you think of coffee machine from the Hollywood movies, you’ll often think of filter coffee machines or percolators. For those of you too young (millennials, I’m looking at you) to know about these machines, they are basically the same as a cafetiere; water is filtered through ground coffee and kept warm until you want it. These machines are ideal for anyone wanting just a plain coffee and doesn’t mind too much if it’s not a perfect refined coffee bean taste. So as you can see, there is a coffee machine out there to suit anyone, it just depends on what you’re looking for and how much effort you want to put into getting your morning coffee. If you’re looking for something simple and cheap then go with a filter coffee machine or a pod/capsule machine. If you’re after something which produces an excellent cup of coffee and don’t mind spending a little bit more, then go for a bean-to-cup or a traditional pump machine. If you’re looking to create a new kitchen based around your coffee machine, then it’s important to consider which coffee machine you want early in the design process. Get in touch with a member of our team if you’re looking to start creating your dream kitchen, or visit one of our showrooms in Cambridge, St Neots, Newmarket or Bishops Stortford.